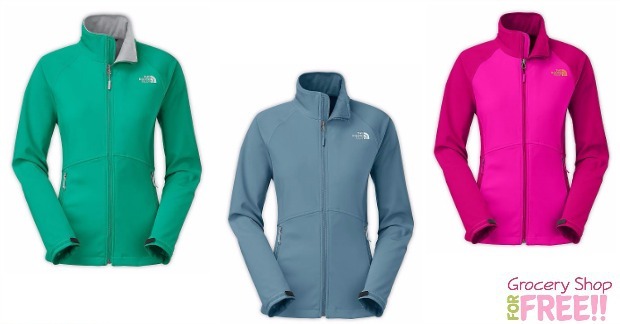 North Face Women's Shellrock Jackets Just $51.19 PLUS FREE Shipping! Was $129! You are here: Home / Great Deals / Christmas Deals / North Face Women’s Shellrock Jackets Just $51.19 PLUS FREE Shipping! Was $129! North Face Women’s Shellrock Jackets Just $51.19 PLUS FREE Shipping! 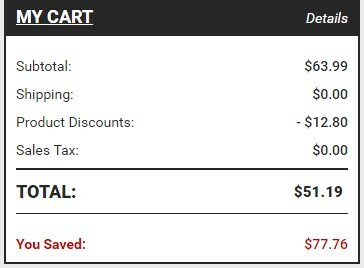 Was $129! You can get these Women’s North Face Shellrock Jackets for just $51.19 right now, they are down from $129! They are on sale 50% off at $63.99, but, when you use code: CYBER20 at checkout you get 20% off PLUS FREE shipping, making it for just $51.19!